Unless you’re an enterprise firm, you’re likely not drowning in extra money. In order to be efficient, you need to understand every part of your marketing strategy and where every piece of your budget is going. Setting monthly and yearly goals is the most successful way to keep your strategy on the right track. Tired of flying by the seat of your marketing pants? 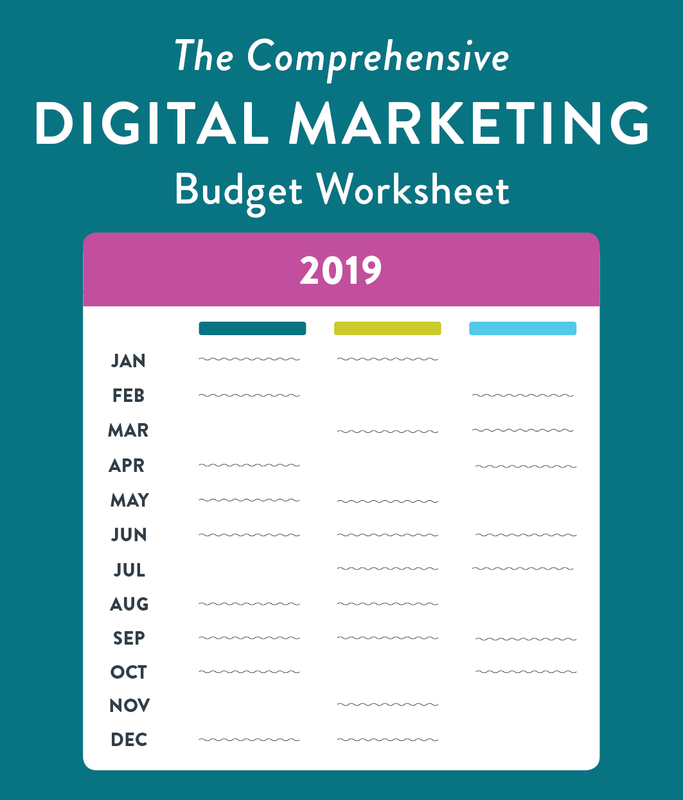 Sign up to receive the marketing budget worksheet via email today, and you’ll have a formula to more clearly plan and understand where you’re headed in 2019.